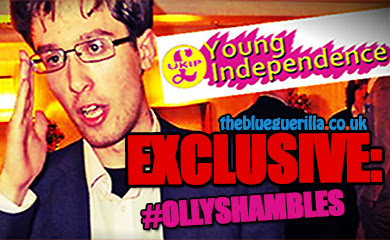 TheBlueGuerilla: EXPOSED: Nottingham University Tory Turmoil As President Frozen Out Of Online Forums. 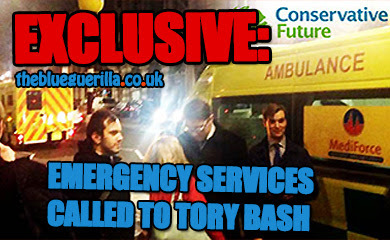 EXPOSED: Nottingham University Tory Turmoil As President Frozen Out Of Online Forums. 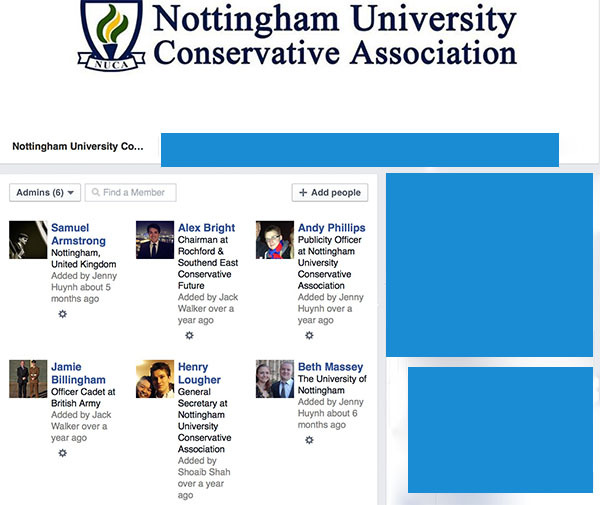 NOTTINGHAM University Conservative Association (NUCA) turmoil persists this week after sensational accusations of "bought AGM votes" and a social network coup d'état as the President of NUCA is removed as an admin and members' posts & comments have been deleted, TBG can reveal. NUCA Leader & President Jenny Huynh confirmed TBG reports of a wild Port & Policy event ending in glass being smashed in a local boozer on Twitter this past week. It would also seem reports on TBG of a coup d'état were accurate and the first move against the President is to freeze her from the administrators role on NUCA social networking forums. This has obviously led to poisonous tensions between the President and her committee. Sources suggest that NUCA President Jenny Huynh "was removed as an admin of the Facebook page" after "tweeting about an incident" involving smashed glass, leaked to TBG a couple of weeks ago. 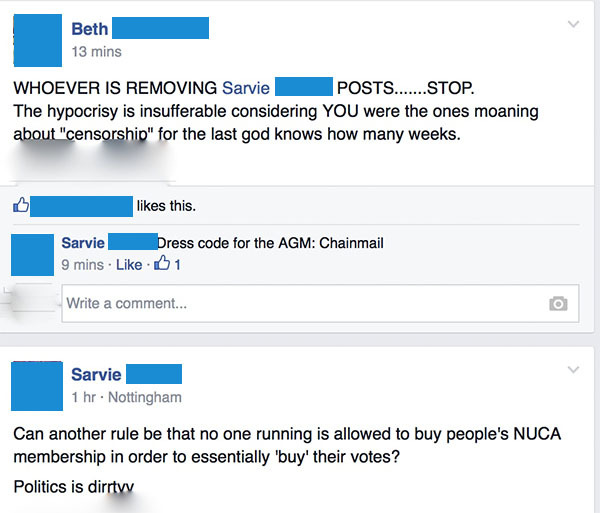 Sources have told TBG - "The new enforced NUCA admin team removed comments after a girl suggested votes had been bought for the AGM, by paying for peoples' membership fee [sic]." 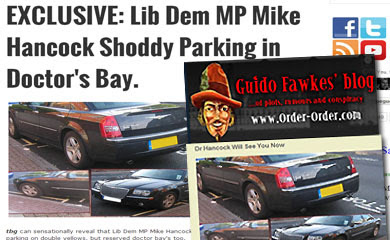 The sensational accusations of "vote buying" have infuriated members. Whistleblowing messages from deeply concerned members have been deleted & activists silenced by the apparently tyrannical NUCA forum admins. 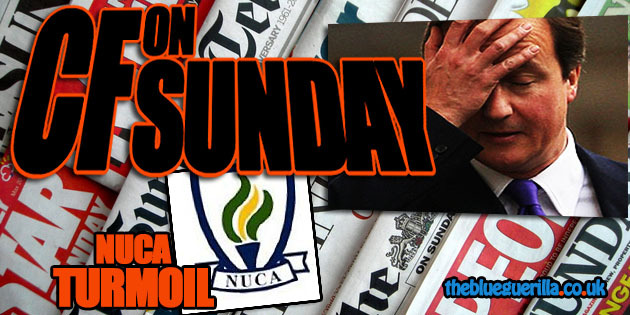 The shocking developments may leave NUCA in complete tatters in what already seemed to be a divided society. A senior NUCA member defended the committees actions and told TBG - "There have been advanced changes made to the NUCA Facebook Page in advance of the AGM. We have very strict policy when it comes to endorsing candidates on our Page. If anyone is even perceived to be breaking the rules they will be removed. "We have has only 3 new members in past month, the members are unrelated to one and other and have previously attended our NUCA events" - they concluded. 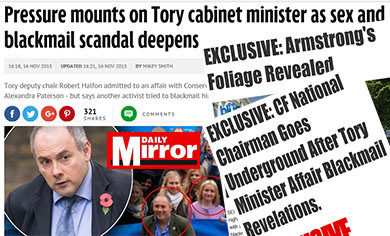 OMG how can anyone do this to the real Tory totty, JennyHotJenny? Come on TBG we CFers want to know her favourite fizzy pop beverage (I'm hoping for Apple Fanta) and all the details about her breakfast! I think all the boys are making trouble for JennyWhoJenny because they know she's too good for them and they don't stand a chance with her.